September 5, 2018 5:04 pm. 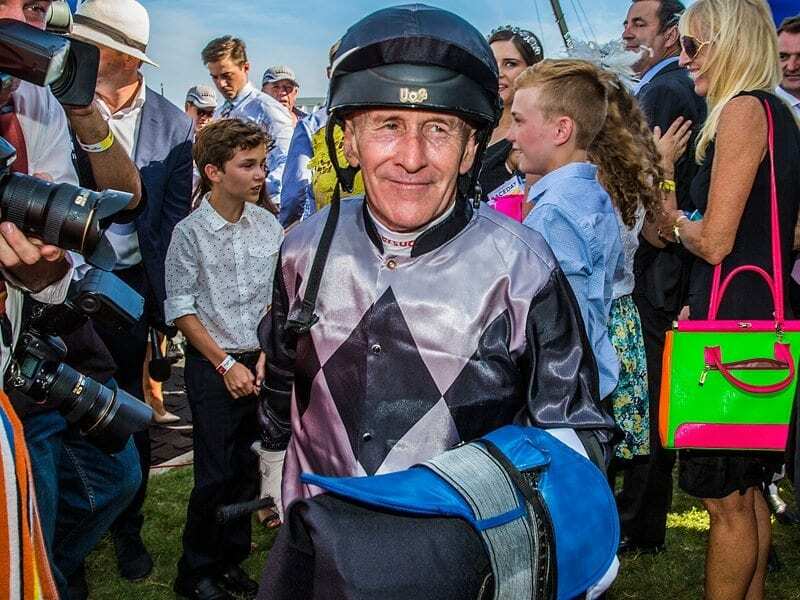 Leading jockey Jeff Lloyd needed all of his cool demeanour to continue his profitable association with trainer David Vandyke when The Mechanic won at Ipswich. Lloyd was shunted back to last in a six-horse field before driving The Mechanic, the $1.70 favourite, through a gap to score by a short neck to Backslapper ($3.20). “It was just a matter of waiting for the run. He was too good for them,” Lloyd said. Trainer David Vandyke is taking some of his younger horses to Melbourne for the spring but The Mechanic could be headed to Sydney. “His next start will be at Doomben in a Class 6 and then he will have his grand final in a benchmark race at Randwick on Flight Stakes day,” Vandyke said. Vandyke has carefully managed The Mechanic’ career and the gelding, who is raced by Vandyke’s long-time owner Sam Mayer, has won five of 10 starts. Lloyd is also developing a lethal strike rate with Vandyke and the win was his 21st from 44 rides for the stable. Lloyd had some inside information when he made it a winning double on Fionnlagh ($3.70). Trainer Ben Currie it should have been no shock to Lloyd that Fionnlagh wanted to hang at during the race. “Funny thing Fionnlagh used to be with Toby (Edmonds) and one of Jeff’s sons learned to ride on it,” Currie said. Ryan Maloney continued his good run for Edmonds when he landed some good bets on Capitulate ($3.60 into $2.25) in a maiden over 1200m. Capitulate was originally trained in Sydney by Clarry Conners but owner Mark Sowby decided Queensland would be an easier market. “Capitulate is a nice horse but probably a year away from being at its top,” Edmonds said.